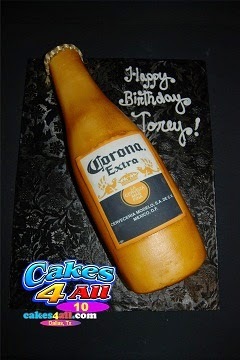 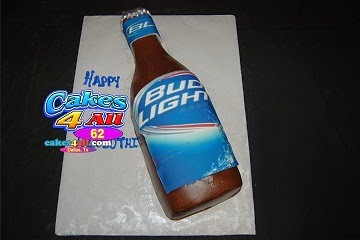 What's better then to go home and enjoy a cold beer with this beer cake. 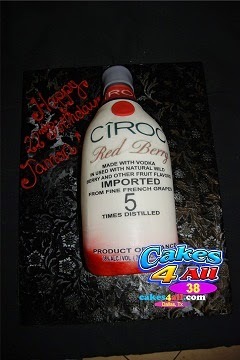 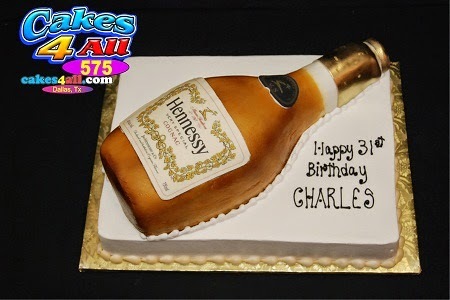 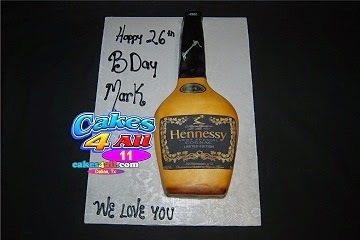 You will still be sober after this non alcoholic Hennessy cake. 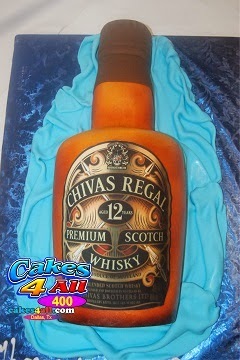 WARNING CONSUMPTION OF THIS CAKE CAN LEAD YOU TO A SUGAR RUSH. 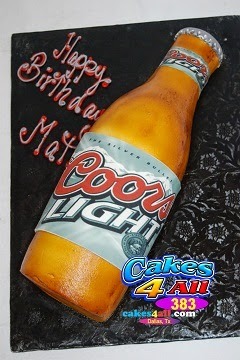 DON'T EAT THIS BEER CAKE AND DRIVE! 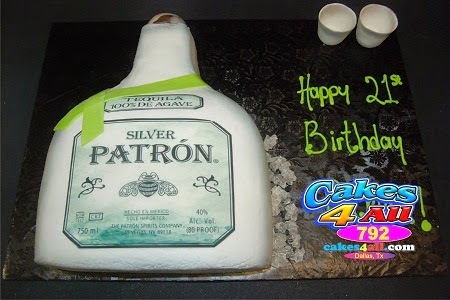 There is never a drinking problem when it come to cake. 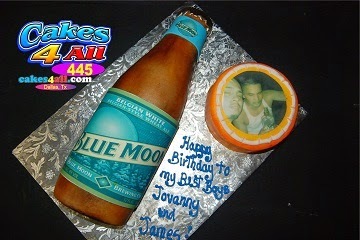 Blue moon beer for the boys. 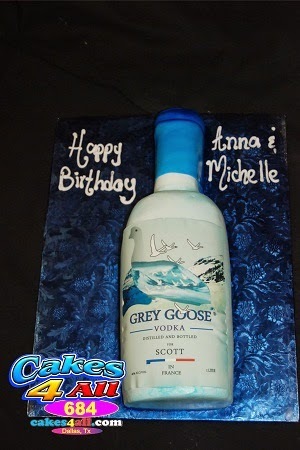 Alcohol is never is the answer But this VODKA cake is the solution. 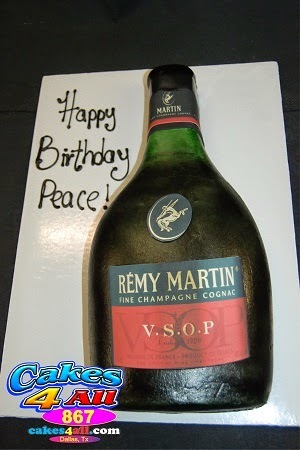 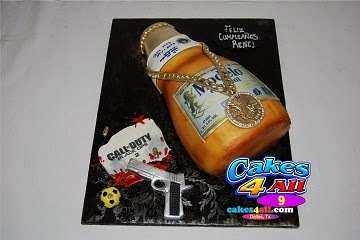 LETS MAKE A A TOAST AND EAT THIS CAKE!